Can I just get mad at you for a minute? Why would I ever, EVER call Kate Bosworth a Fashion It Girl? How could you ever think that? Do we not know each other at all? 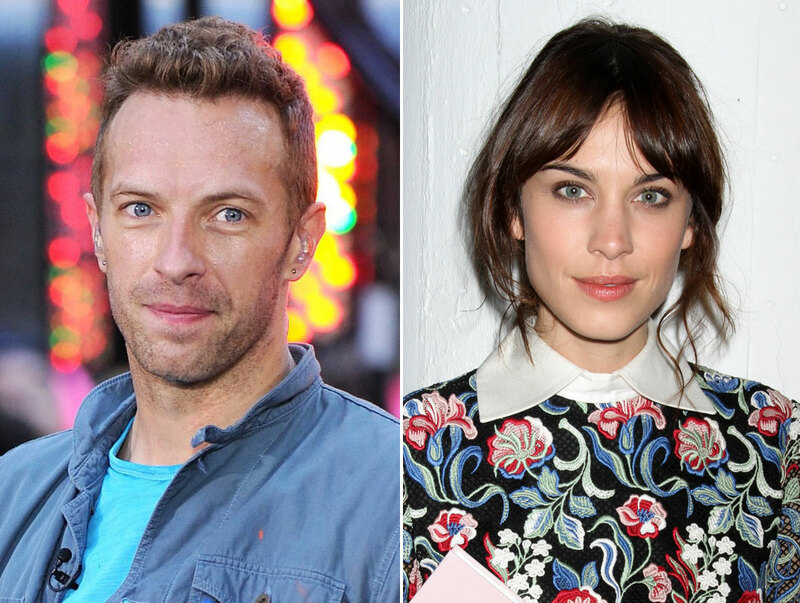 Let’s talk about Chris Martin and Alexa Chung, a British Fashion It Girl, AHEM. The Daily Mail and several other outlets are subtly suggesting that she may have been the catalyst for the “conscious uncoupling”. Really? Welcome to my party! Well, the Paltrow-Martins did decide to relocate to LA from London, where Chung is based. And starting from their family holiday in Hawaii – click here for a refresher – to celebrate the New Year, their final attempt lasted 3 months. But he never could resist a pair of green eyes, could he? Green eyes, they linger. 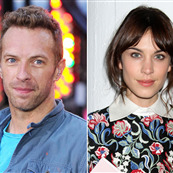 Will Coldplay start performing that song again?